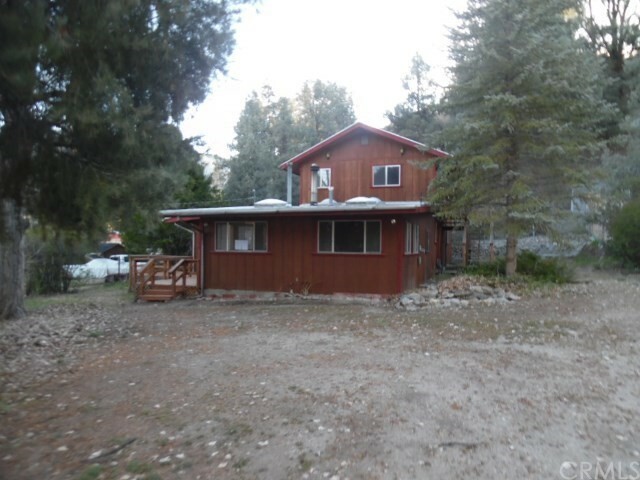 Tranquil location in Frazier Park with fantastic view of the mountain. 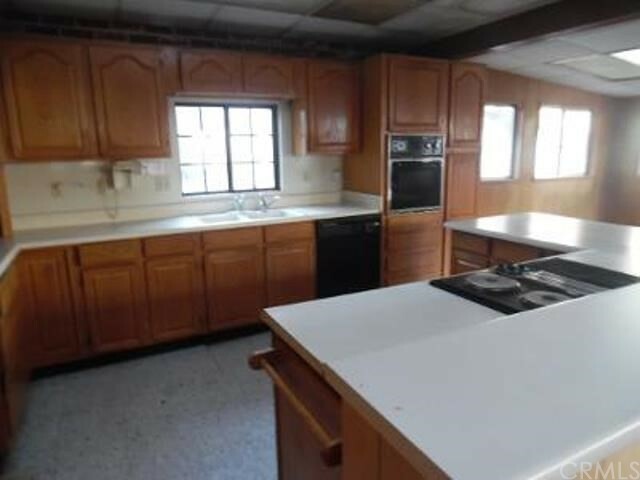 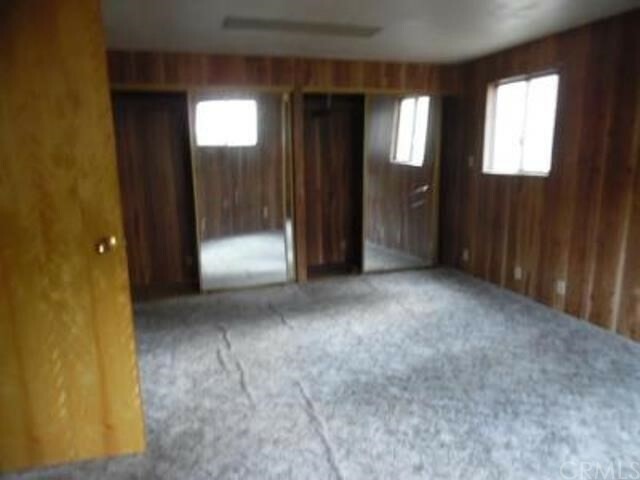 Home offers 4 bedrooms and 2 baths with approximately 1422 square feet of living space. 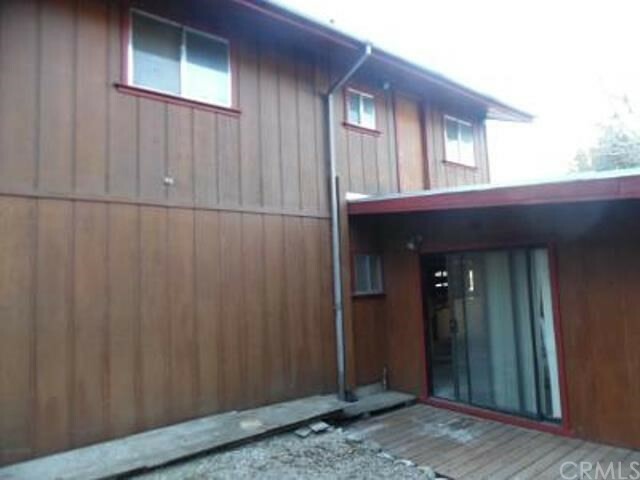 With some refreshing this could be a great full time residence or a weekend getaway retreat. 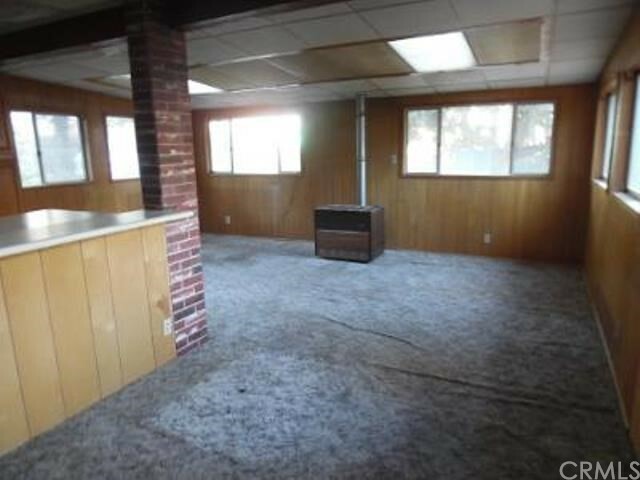 Take a look and see if this could be the one!